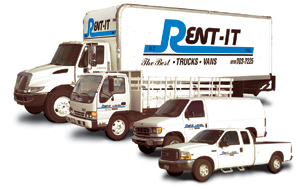 Rent-It has been serving Los Angeles and Ventura Counties for the past 30 years. It is our goal to exceed your expectations. 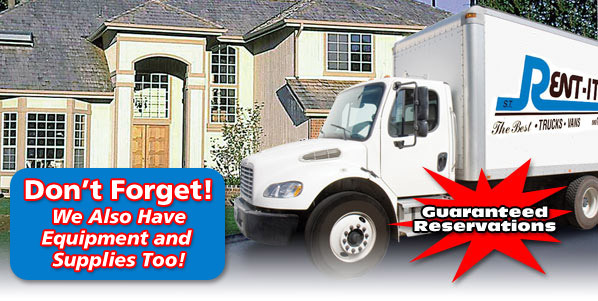 Whether you are a small business, a Fortune 500 company or just moving across town we'll provide the same personalized quality service for all your truck rental needs. You must show proper ID and no exceptions.